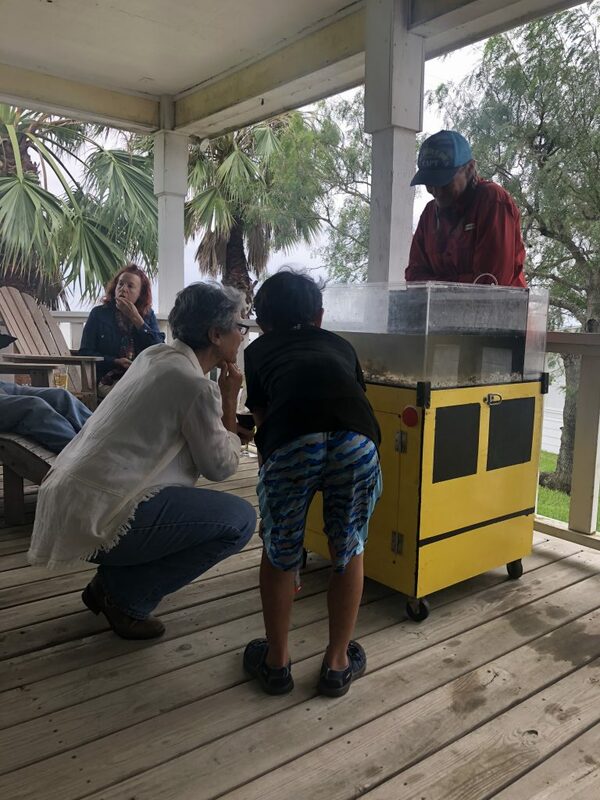 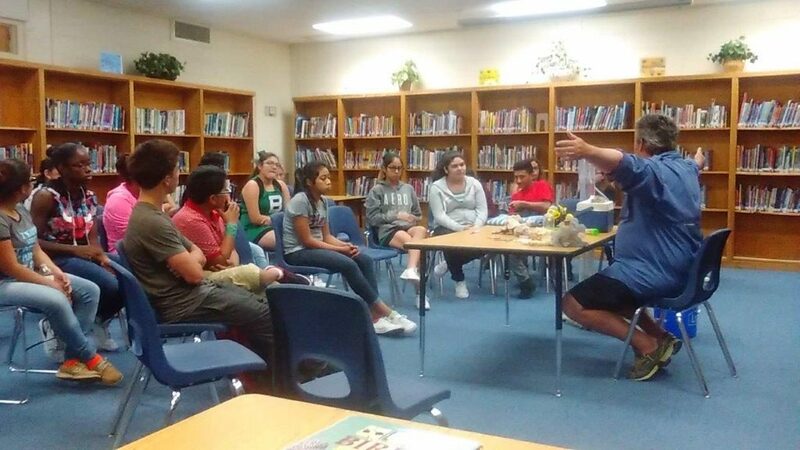 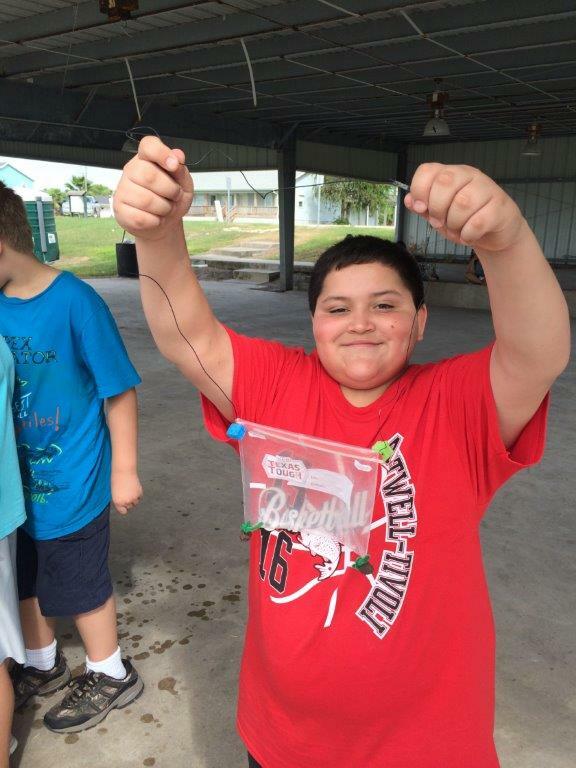 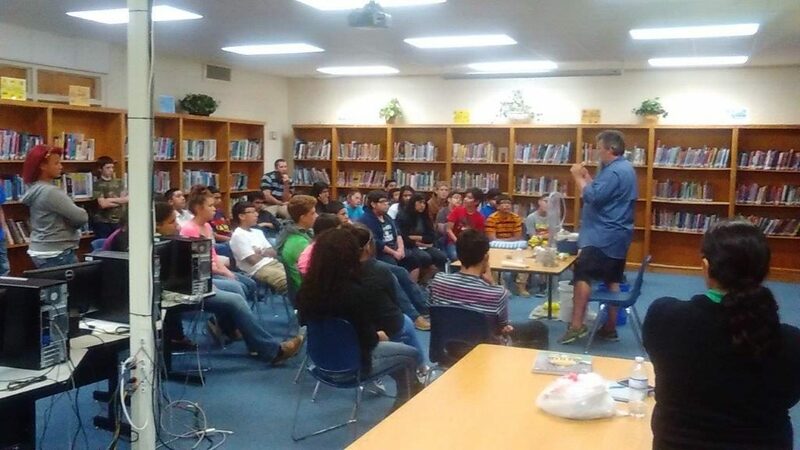 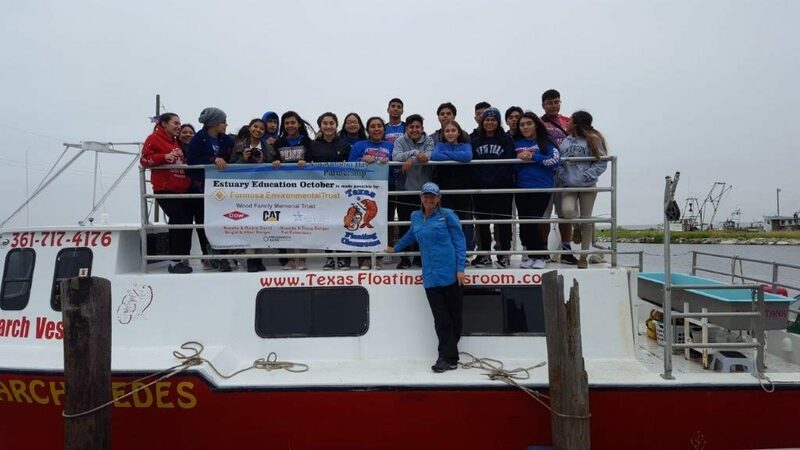 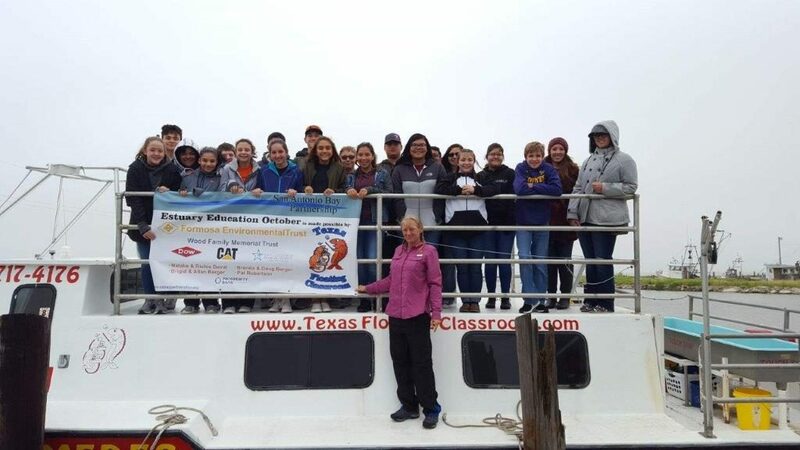 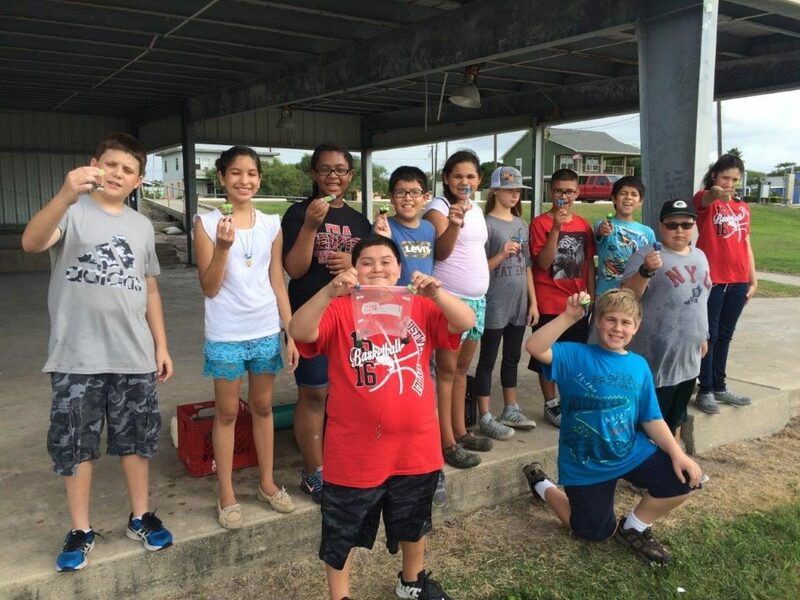 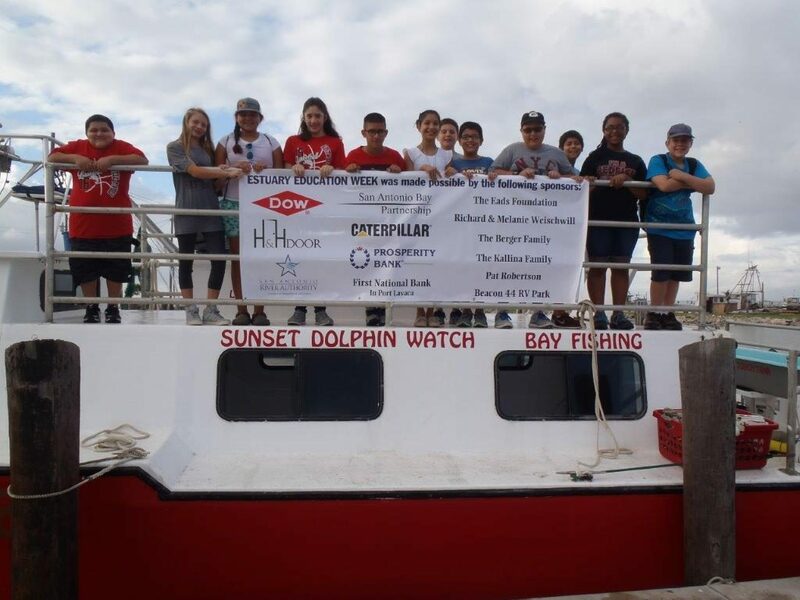 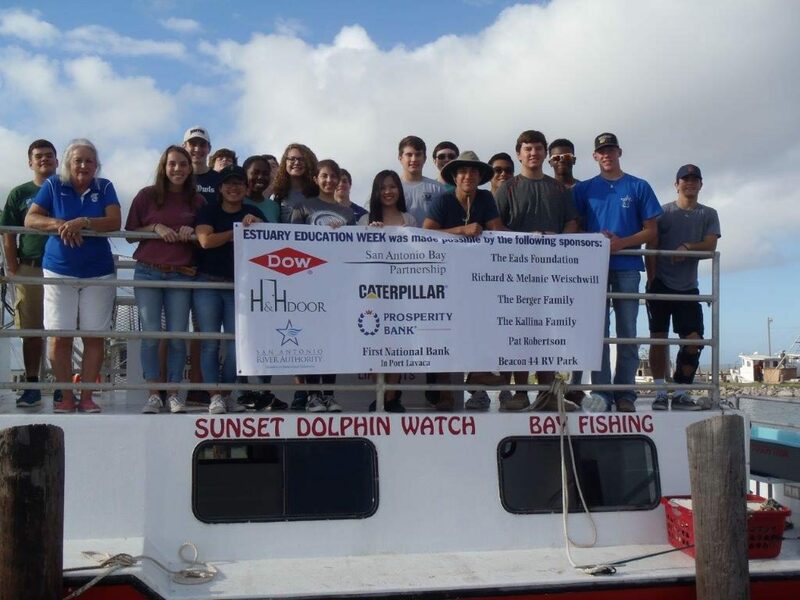 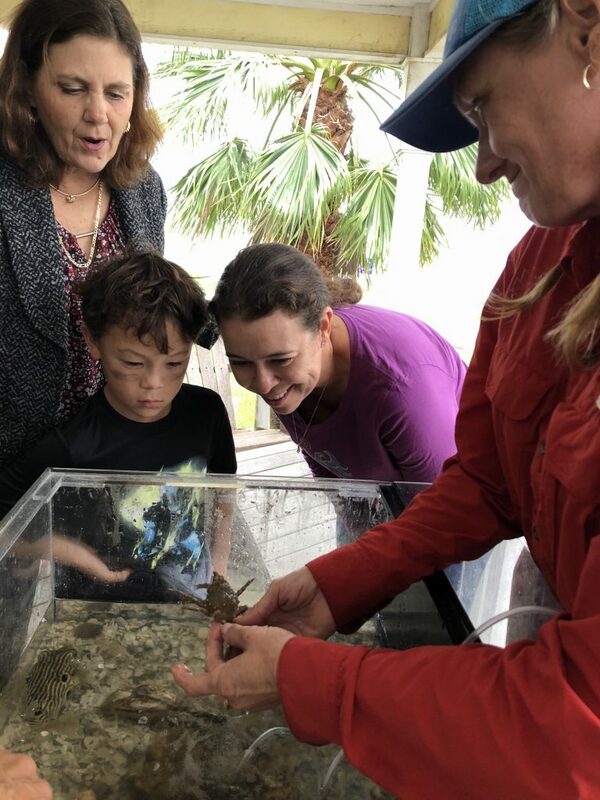 A significant donation from Formosa Environmental Trust allowed the San Antonio Bay Partnership to grow its Estuary Education program in 2018. 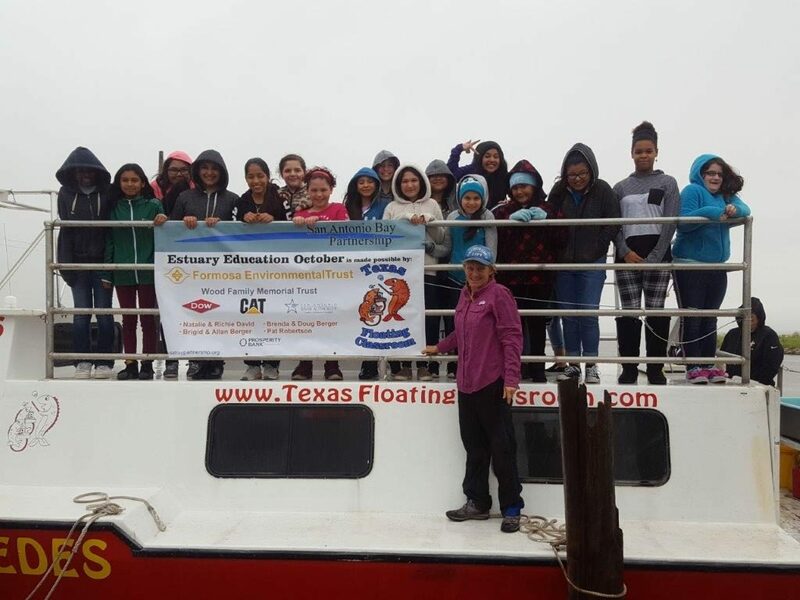 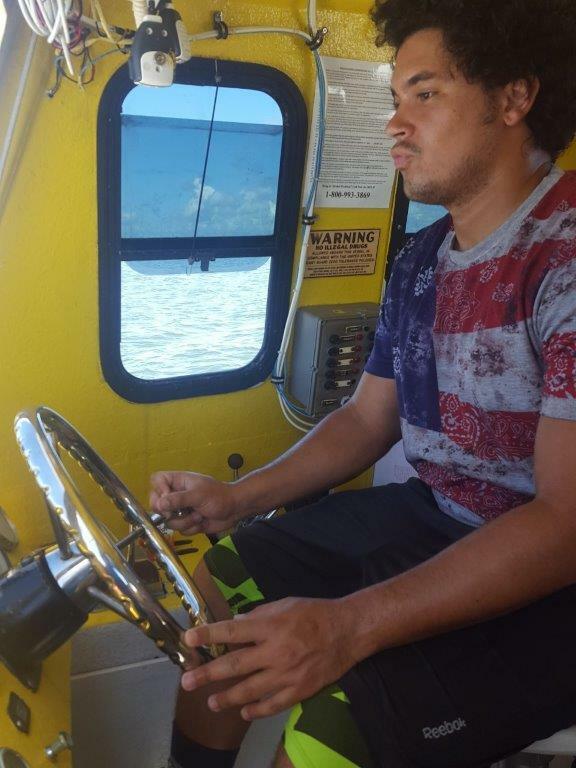 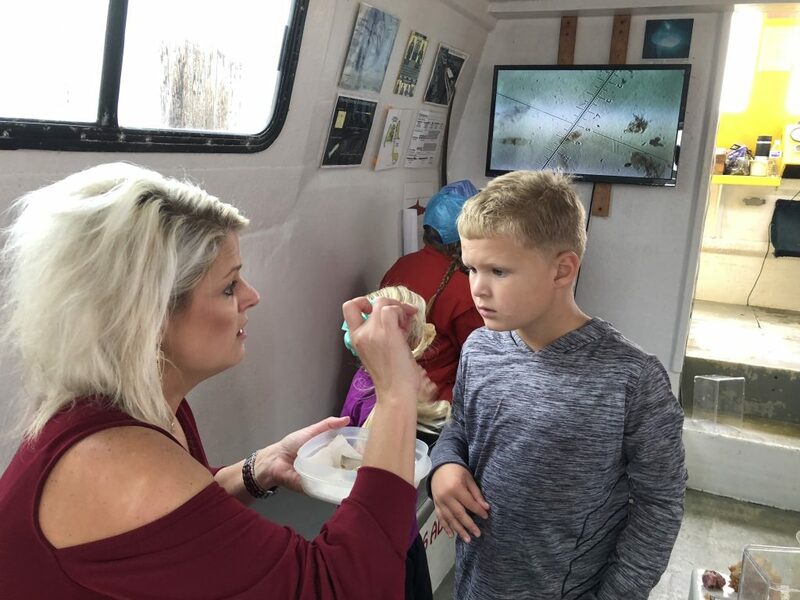 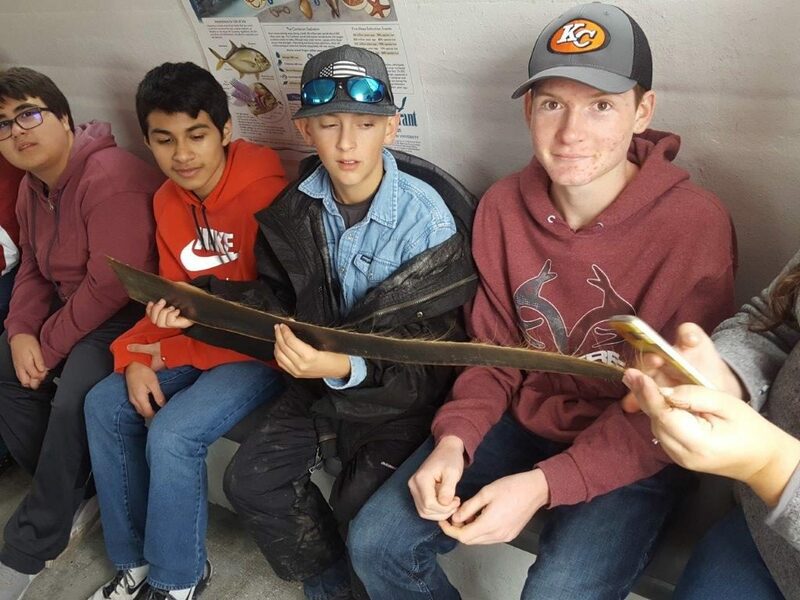 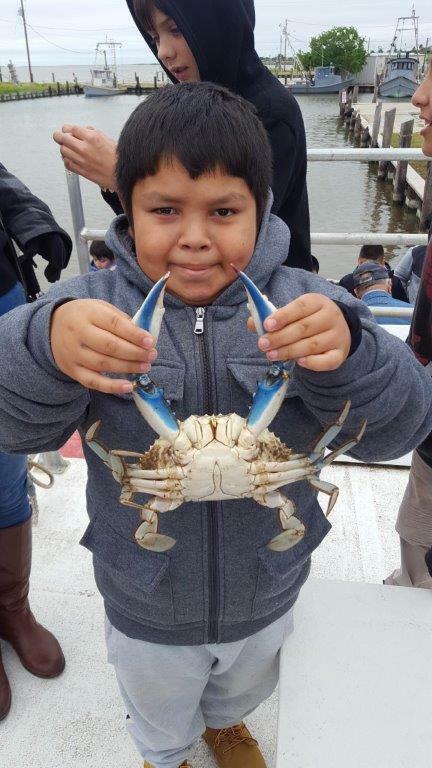 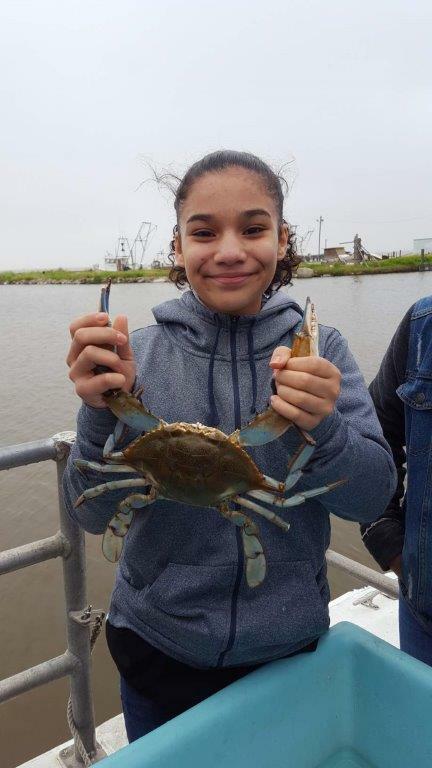 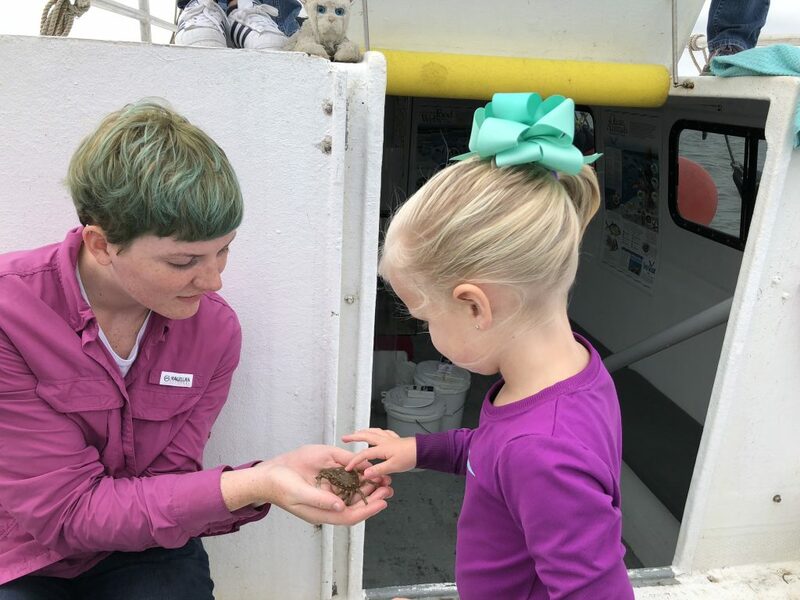 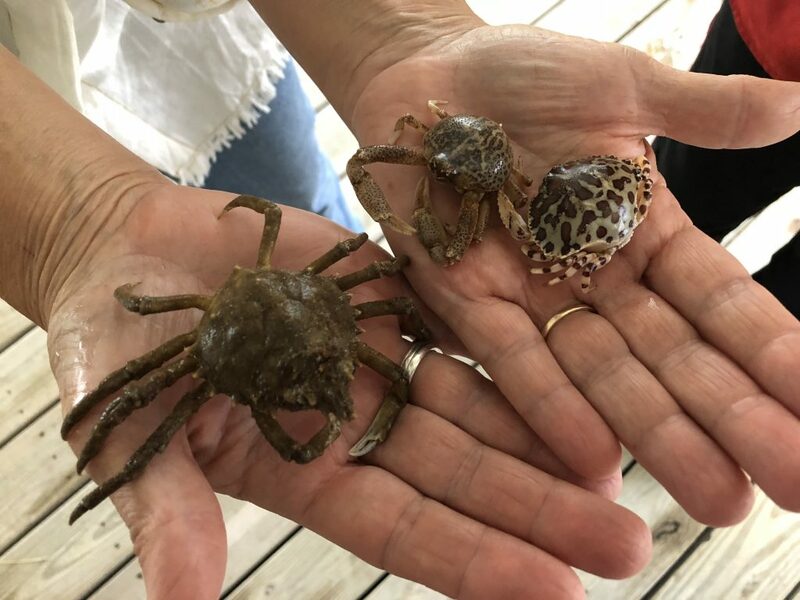 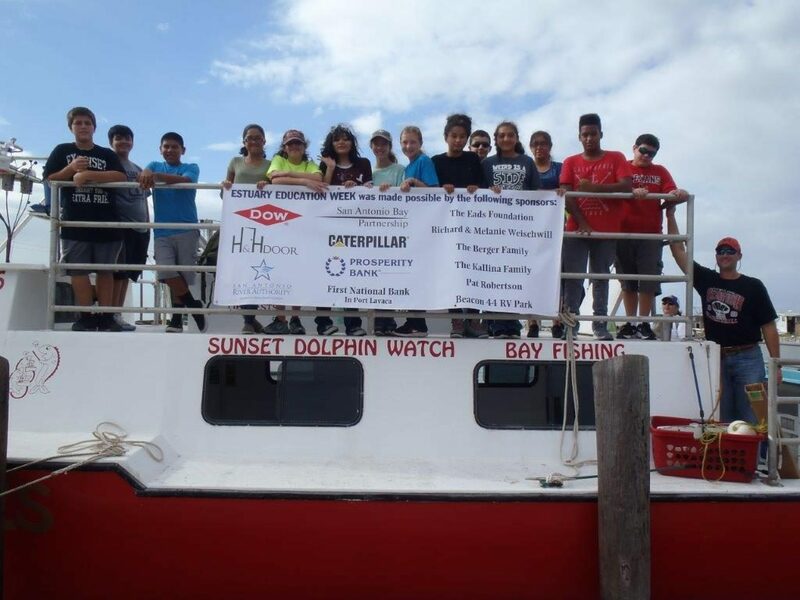 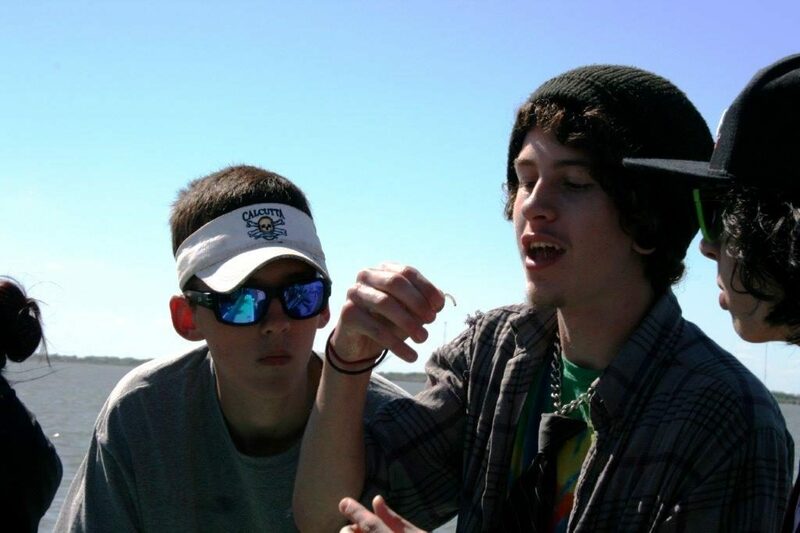 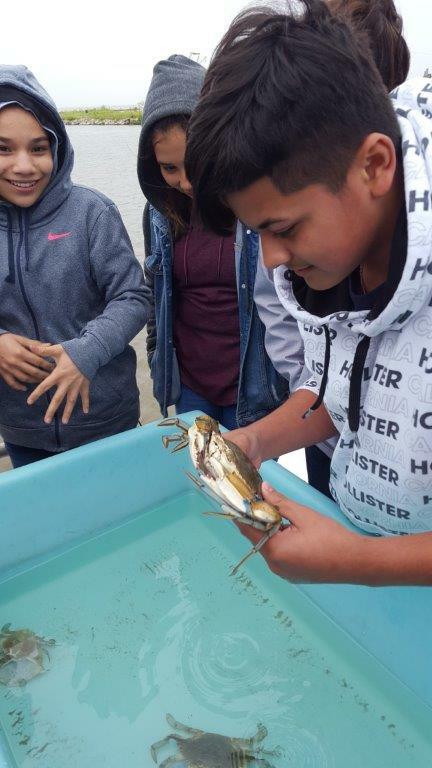 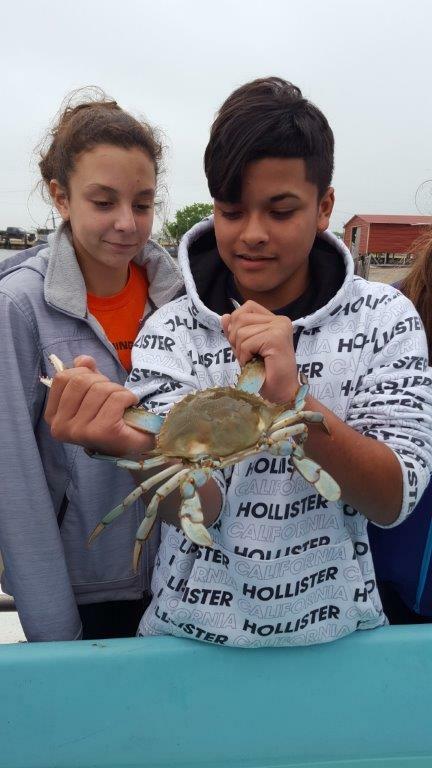 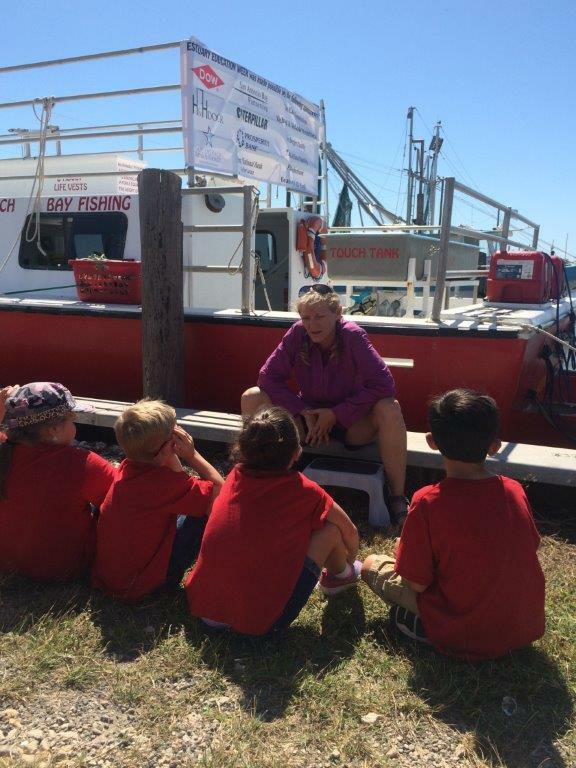 In October, the program provides area school kids and adults with a hands-on educational experience aboard the Floating Classroom Archimedes about the ecology of our local bays. 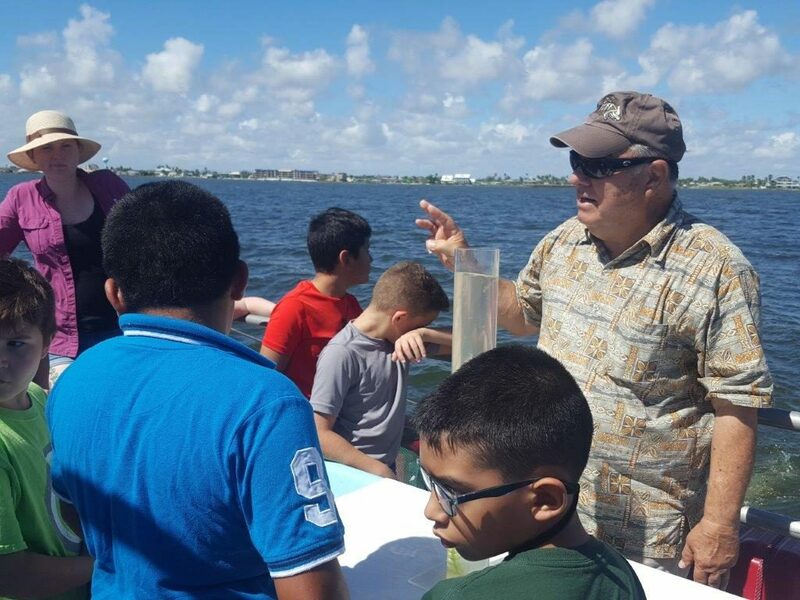 This year the Archimedes conducted 59 trips for 1105 students and 138 adults from area schools, a significant increase over previous years. 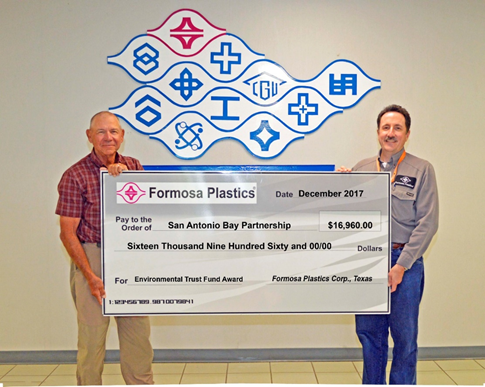 Formosa General Manager Rick Crabtree (right) presents SABP Chair Allan Berger with donation. 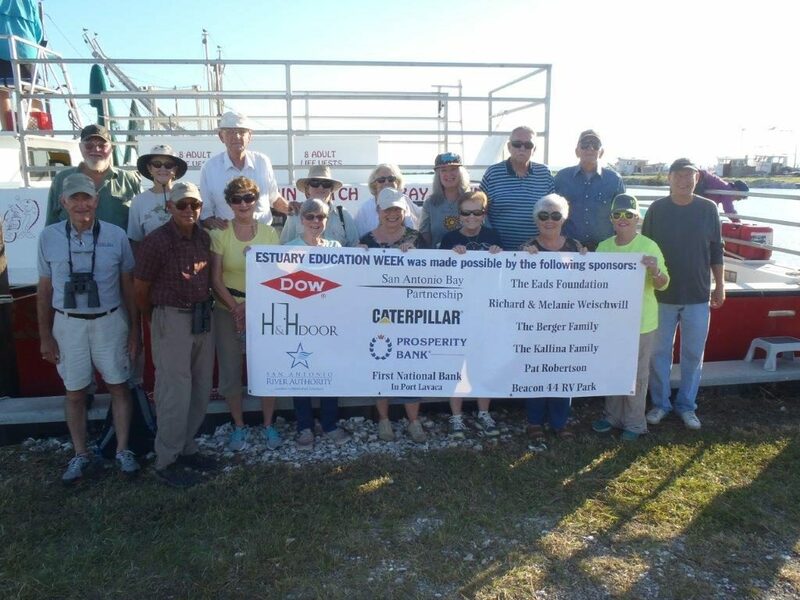 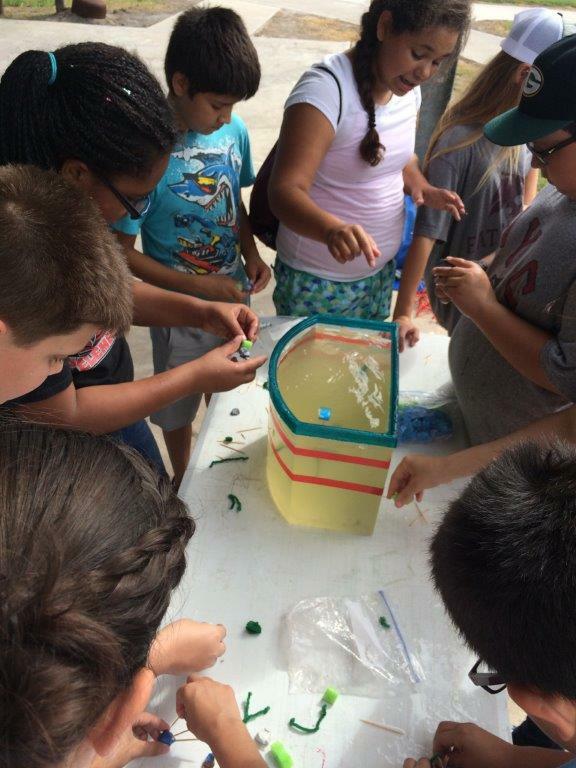 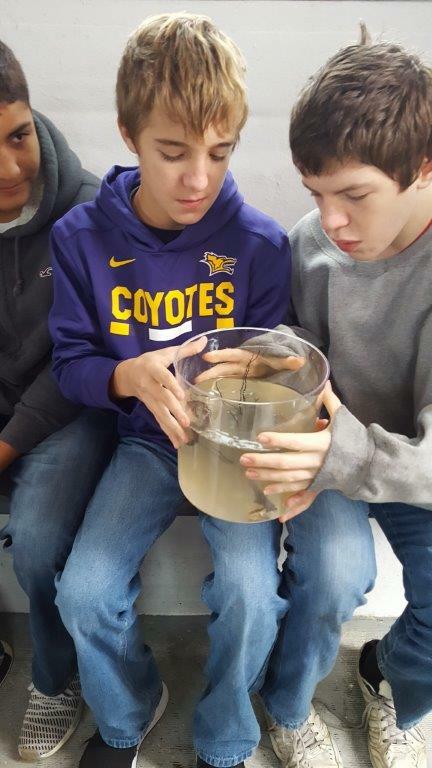 Additionally, the acquisition of a traveling touch tank was made possible by a Dow Gives Grant. 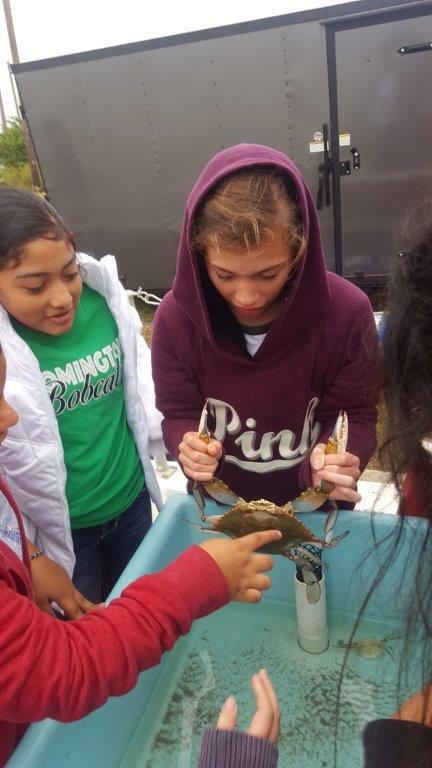 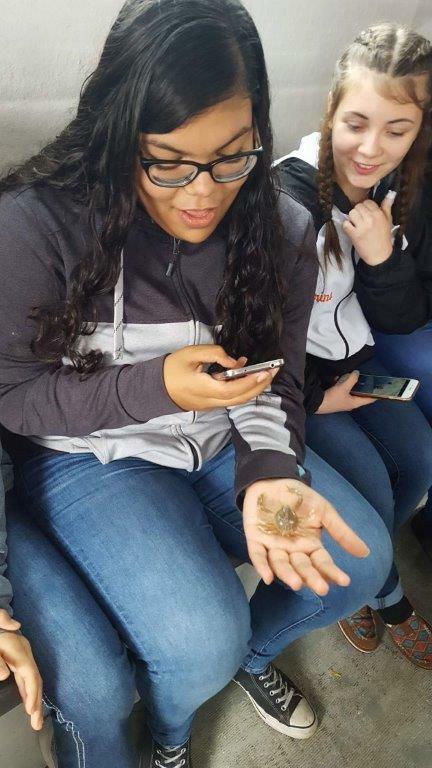 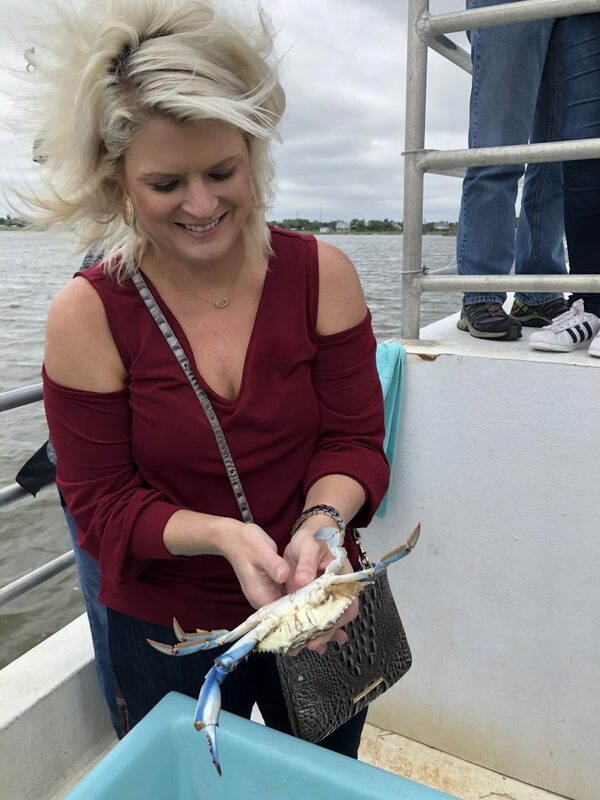 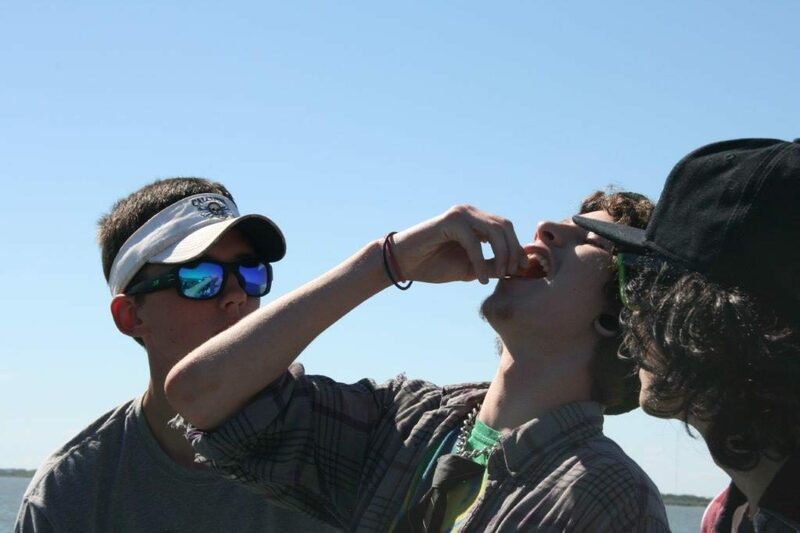 This greatly extend the program’s reach by being able to take the bay critters to the student when students could not come to the bay. 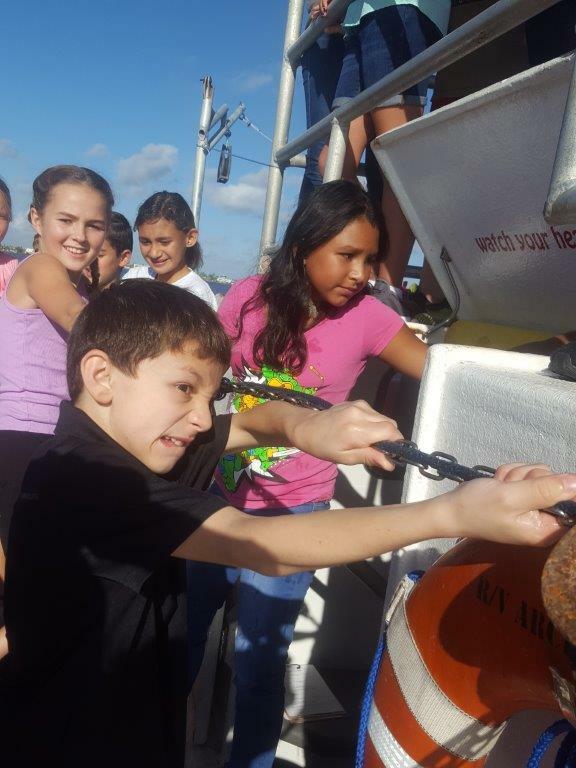 Archimedes Captain Whitney Curry says the feedback from the students and teachers continues to be overwhelmingly positive. 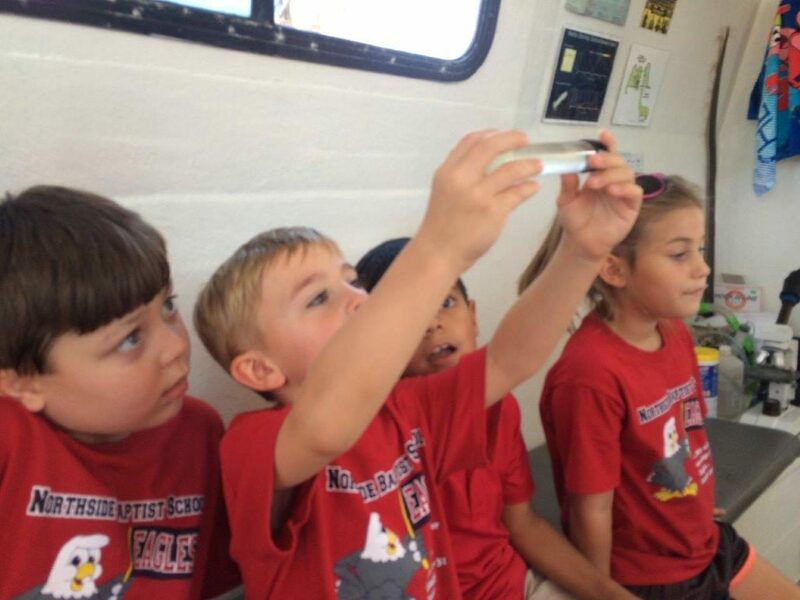 Before/after testing indicates that educational objectives are being met and the many smiles indicate that all aboard have had a fun experience. 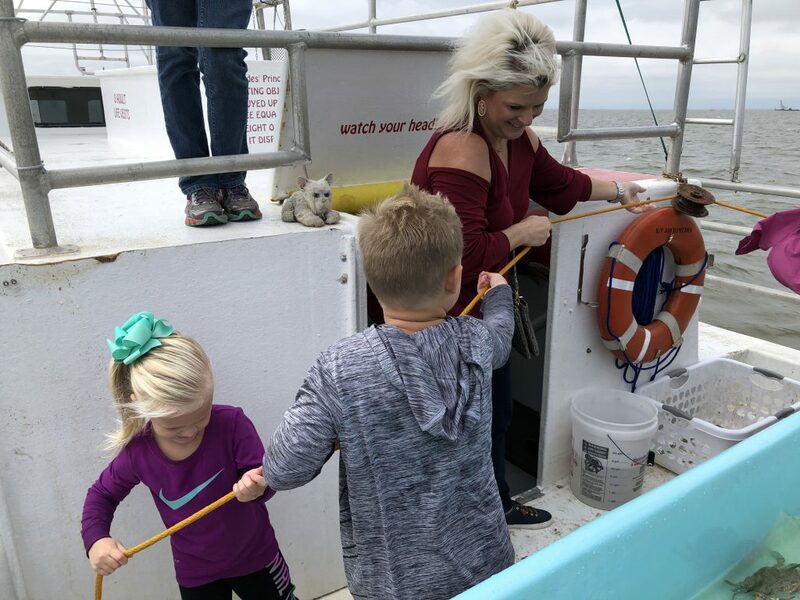 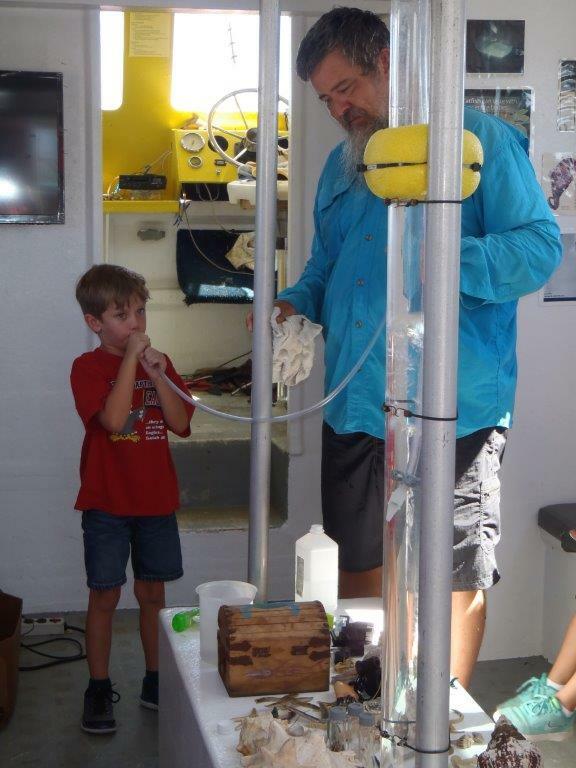 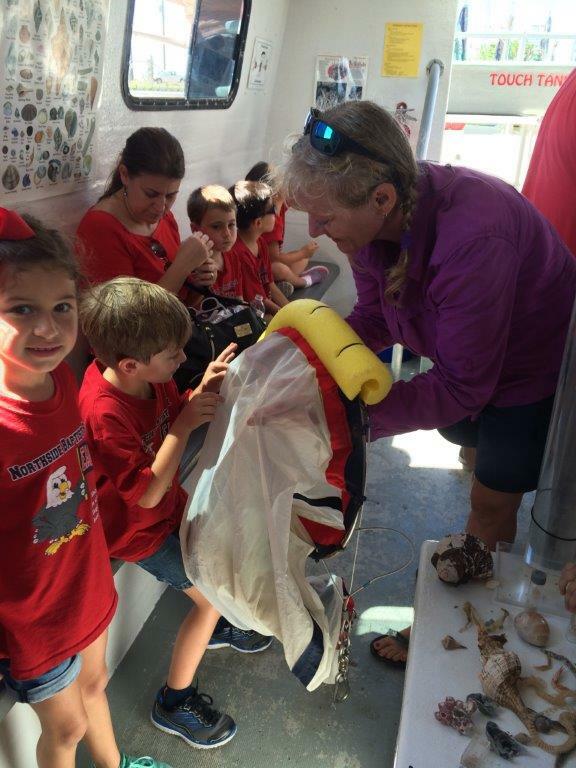 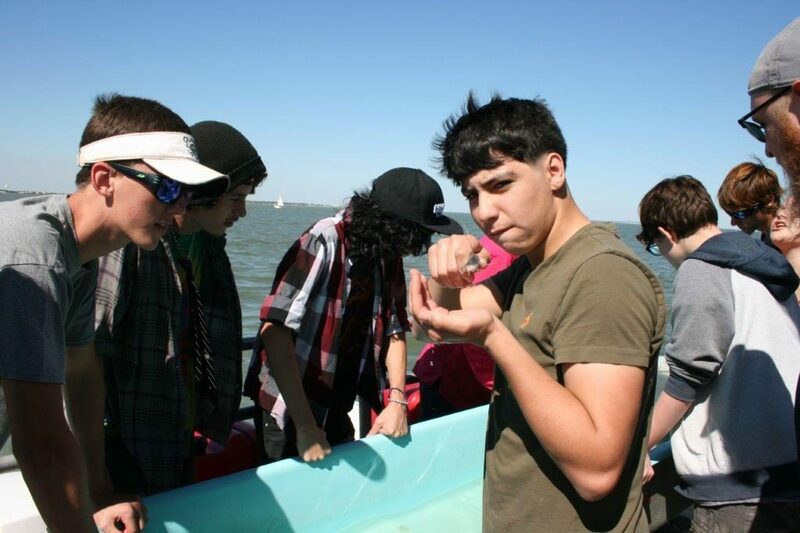 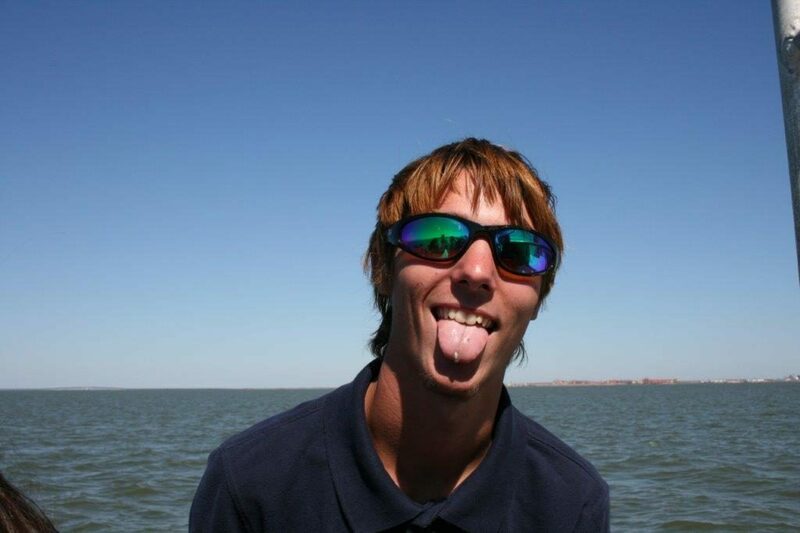 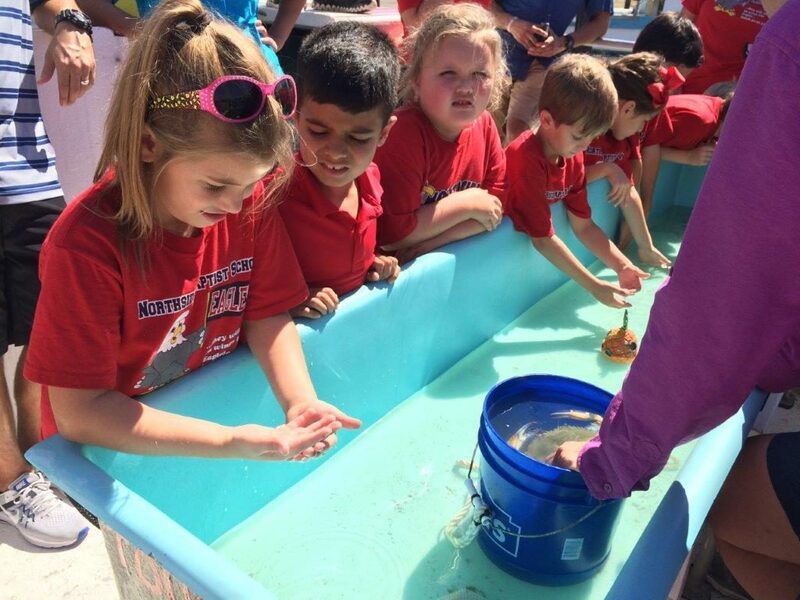 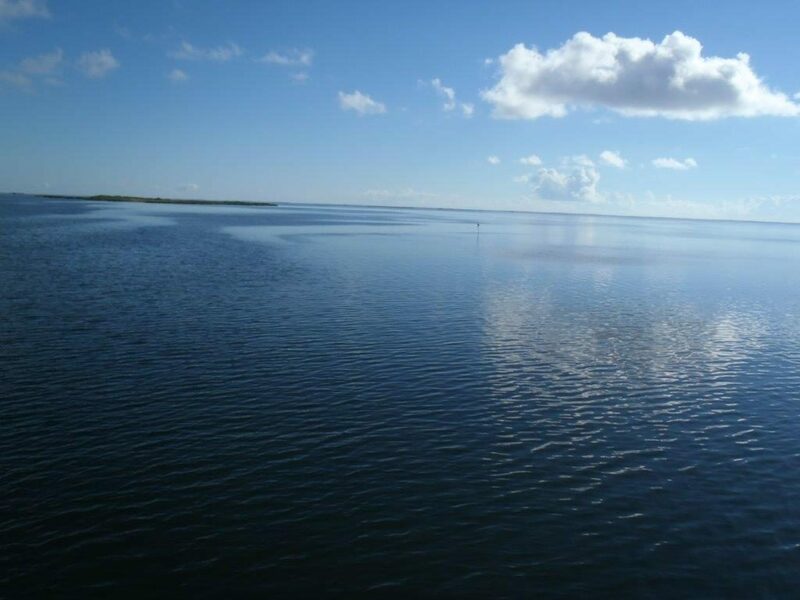 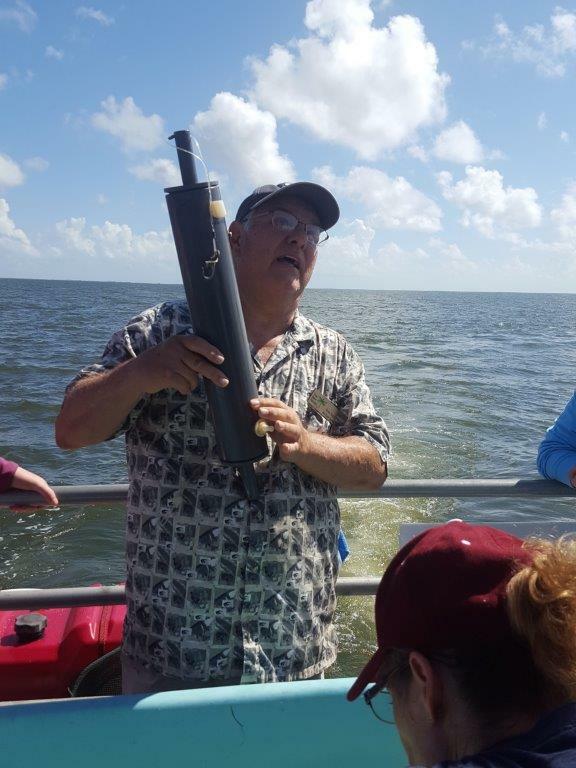 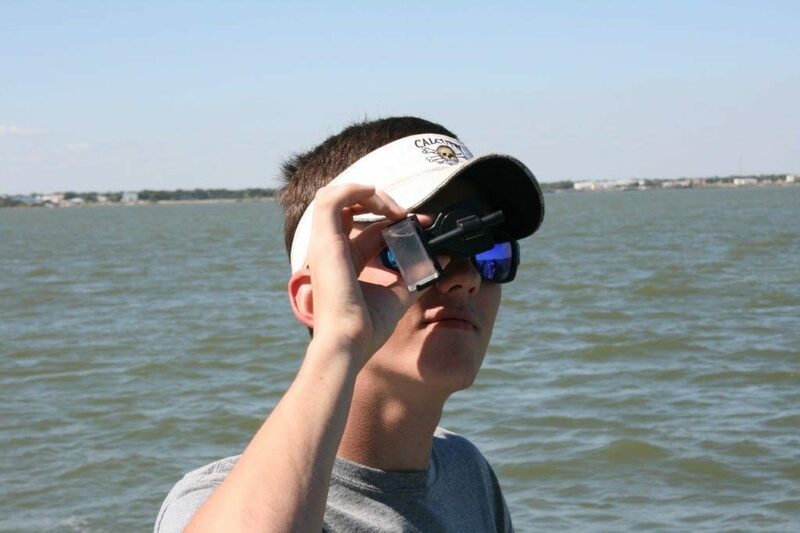 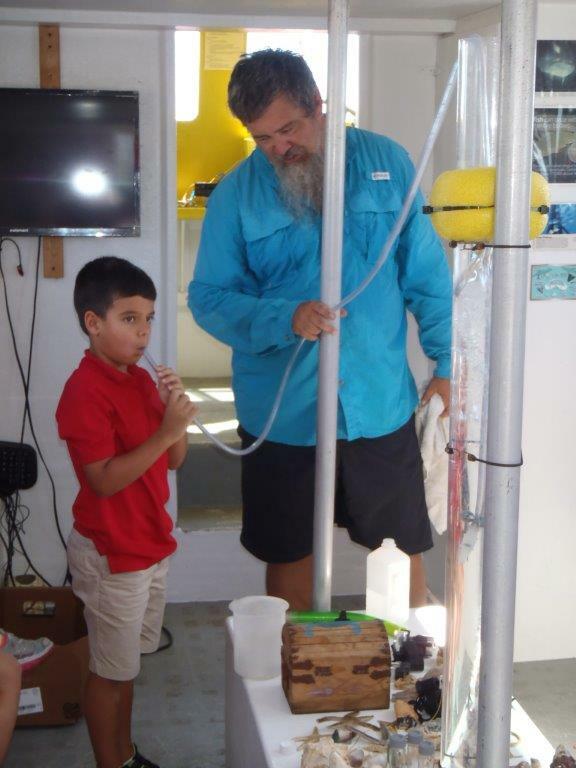 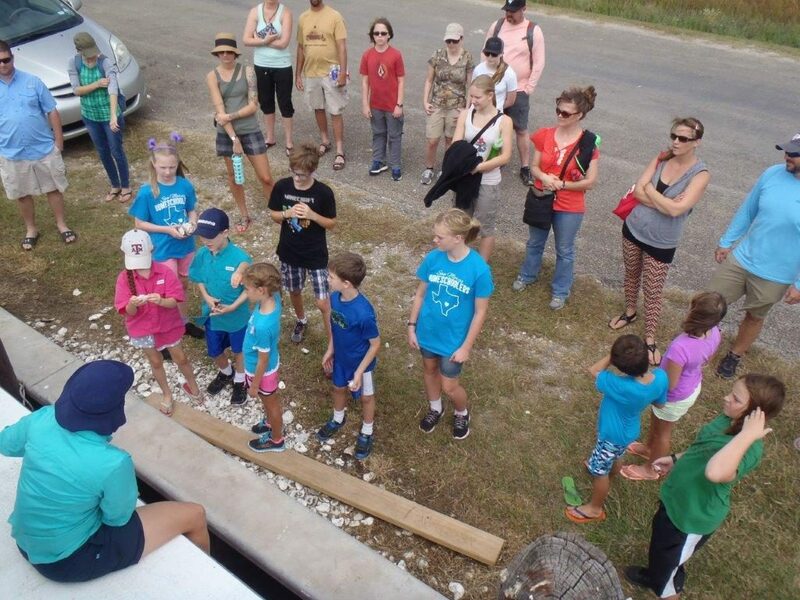 The two public tours on October 20th allowed folks of all ages to experience the wonders of San Antonio Bay as well. 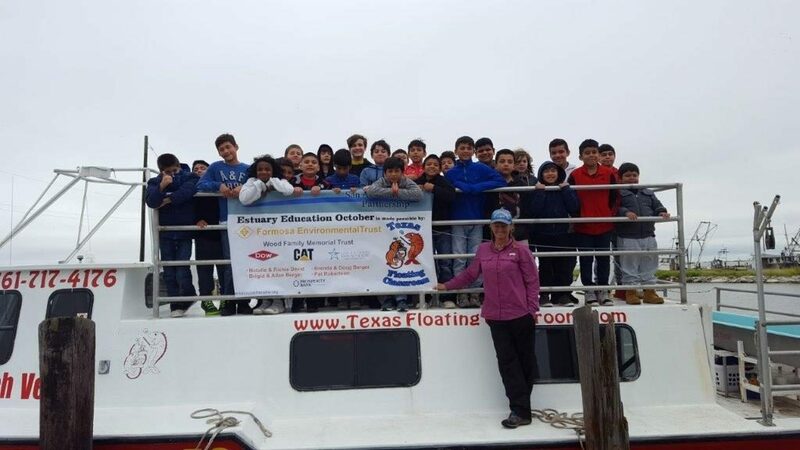 If you missed this year’s program and want to be notified next October, contact Allan Berger at allanrberger@comcast.net. 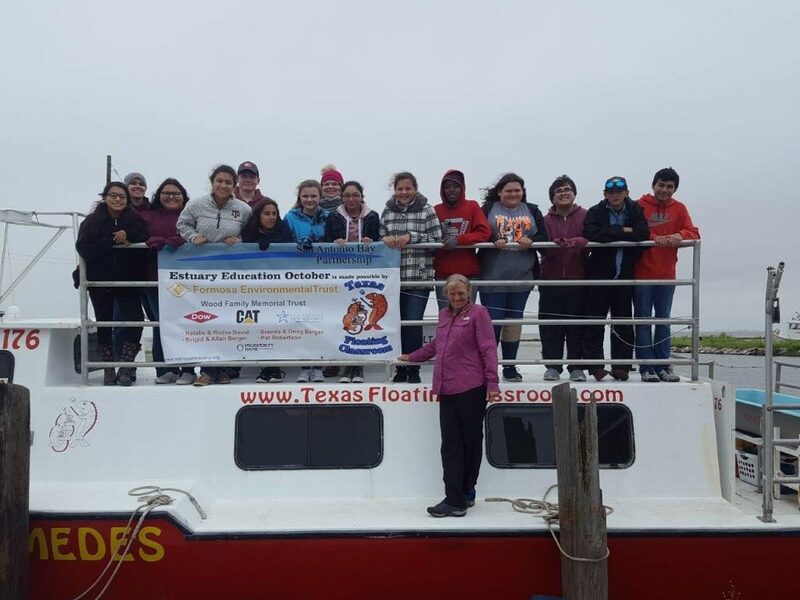 Become a sponsor by making your online contribution for this or other SABP programs. 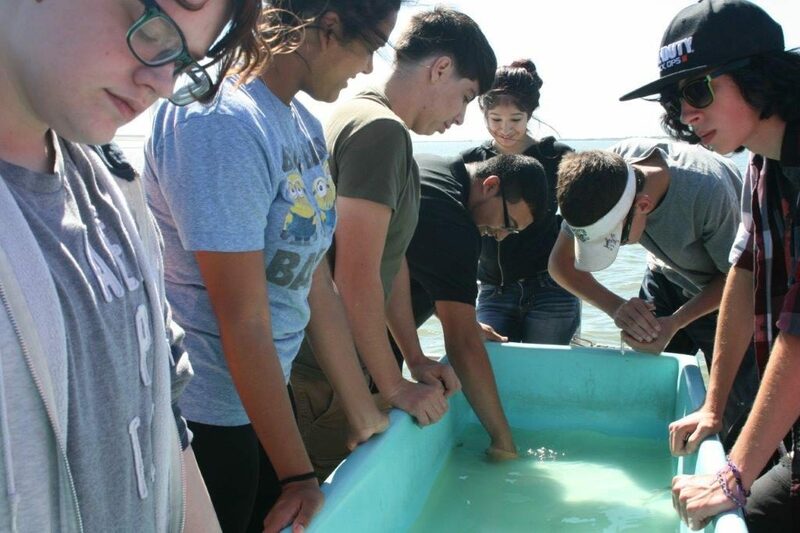 Support Us!